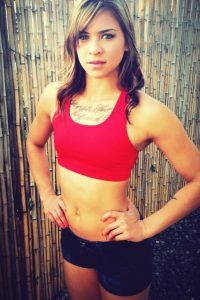 Kailin Curran is an American MMA fighter who competes in the strawweight division. She is currently signed with the Ultimate Fighting Championship (UFC) and one of the hottest fight girls. Kailin Curran is of Samoan, Hawaiian, Irish and German descent. 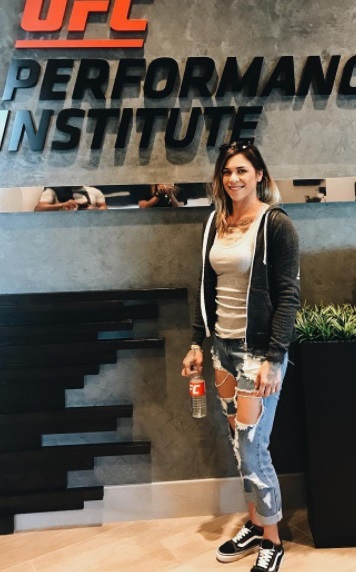 She was born on April 11, 1991 and since November 2014 is professional UFC fighter, making her debut versus Paige VanZant. She lost the fight via TKO in the third round. Despite the loss, she was awarded Fight of the Night honors. Her aggression on the ring is noticeable, but still not having great success in pro career, having 5 loses and 4 wins. 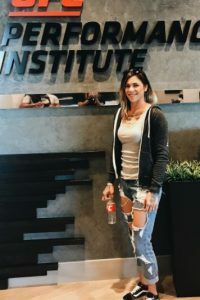 Now living in southern California, where she works at the Reign Training Center in Lake Forest and Art of 8 in San Diego, Curran gave up island life to pursue her fighting dreams, ones she’s had since she first began kickboxing in 2006. Back then, she was competing just for fun with a group of her friends. Eight years later, she’s the last one standing. 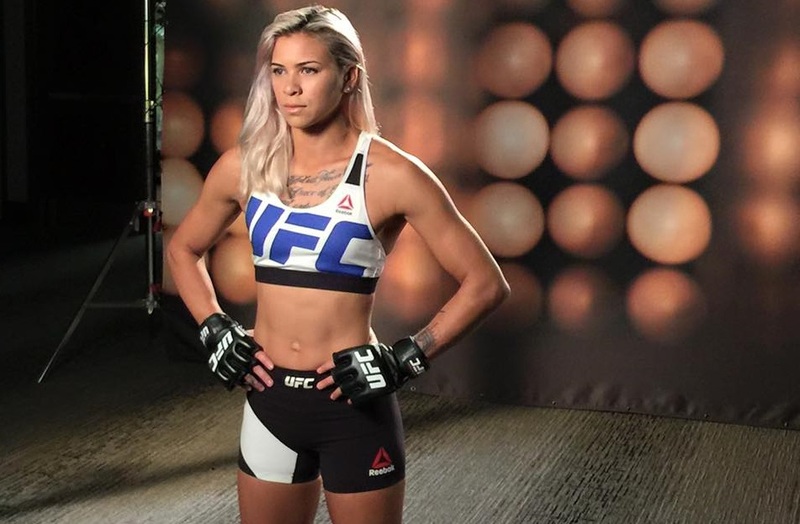 Kailin Curran is also one of the hottest sport girls and most beautiful MMA babes. 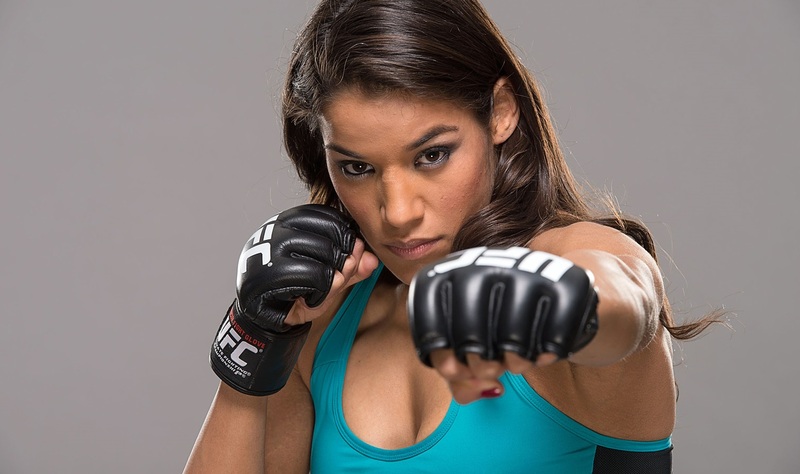 She combines her feminine qualities with the great aggression in the Octagon. Moreover, she has perfect body, wonderful tender face and great vision.